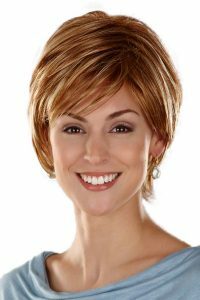 Henry Margu, a name for dynamic styling, natural colourations and incomparable quality, which combine to create the ultimate in wig fashions. 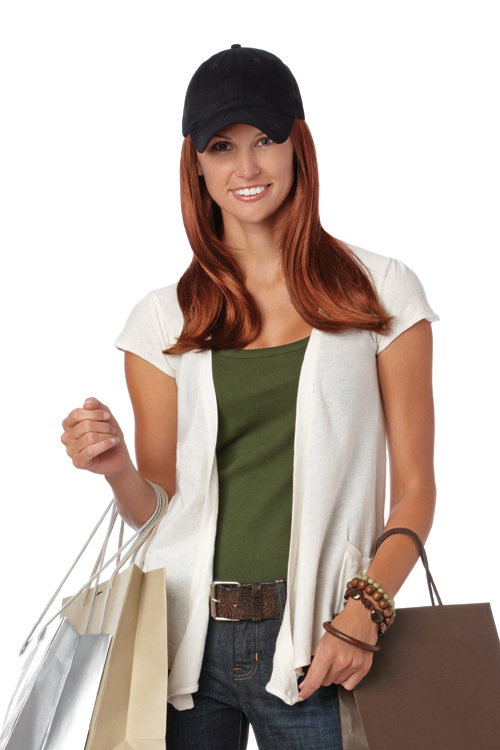 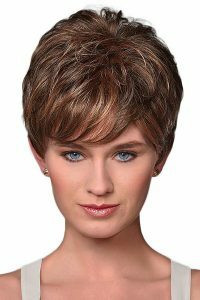 With more than 60 years of fashion experience, HM is synonymous with quality and new ideas in wigs. 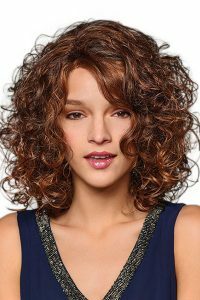 Henry Margu, a name for dynamic styling, natural colourations and incomparable quality, which combine to create the ultimate in wig fashions. 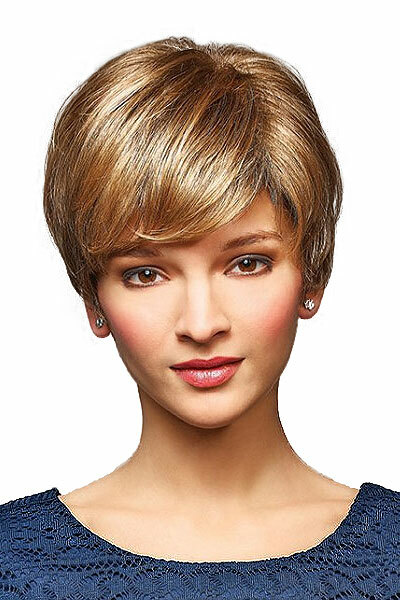 With more than 60 years of fashion experience, HM is synonymous with quality and new ideas in wigs. 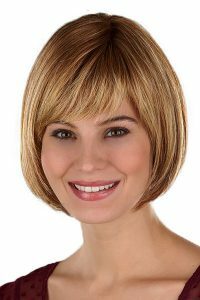 As an industry leader, HM has focussed on achieving the highest standards to make its products more manageable and natural looking. 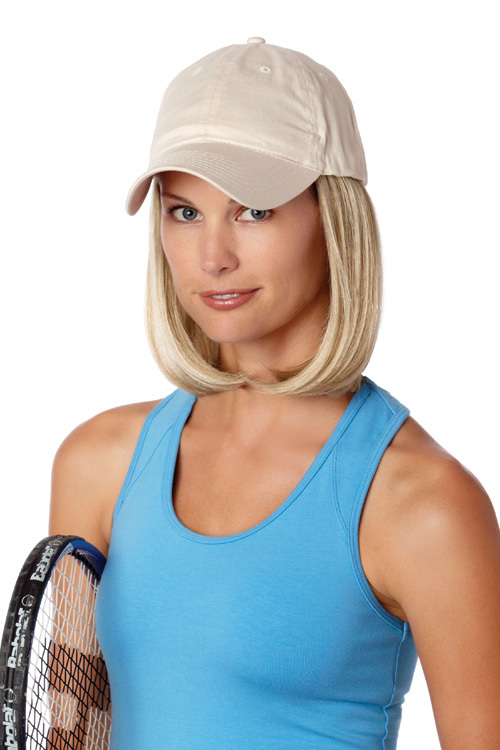 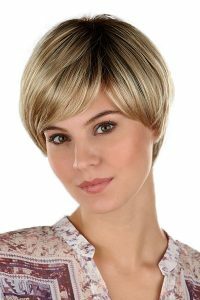 It continually strives to create lighter-weight, more comfortable wigs using specialised fibre processing and blending techniques. 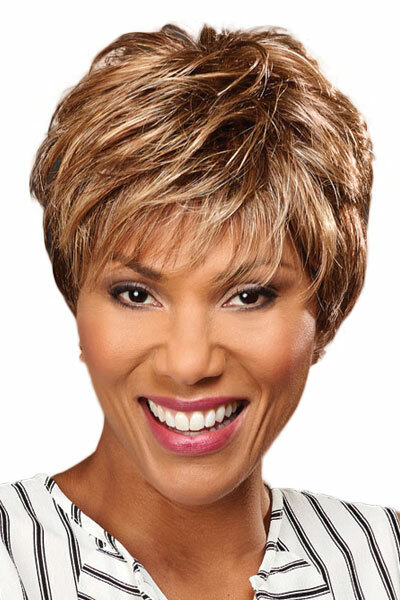 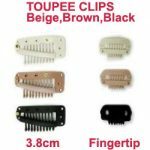 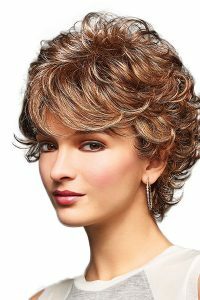 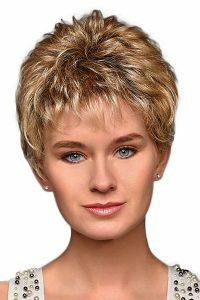 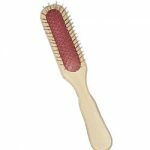 The collections range from up-to-date hair fashions to wigs designed specifically for medical use, to trend-setting styles for those who prefer life on the edge. 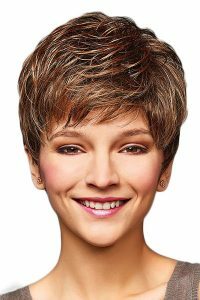 Henry Margu has developed exclusive highlighted colourations that add a touch of realism to any style and designed to accentuate each persons individual style. 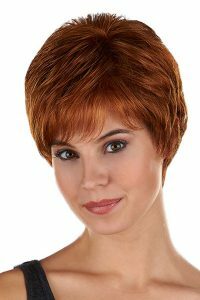 The leader in the design of cutting-edge colourations, Henry Margu has a color for everyone. 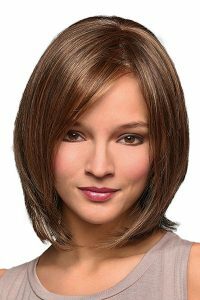 The exclusive colour ranges run the spectrum from fun, fashion colours to hues created from the most recent colouring techniques to trendy tones.